I'm not a gamer, but I loved it! 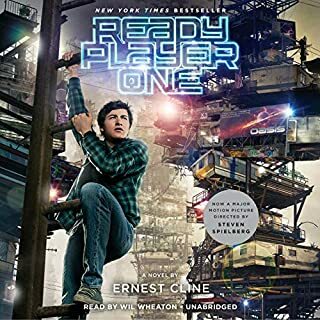 Before I listened to the book, I read some reviews that said this book was only for gamers and if you aren't a gamer, you wouldn't like the book. Well, I'm not a gamer, and I loved it. The story was full of suspense, mystery and puzzles. The main character was very developed, so I got to know him very well. The scenes, environment, puzzles and characters were described in rich detail, so I felt like I was really there. The gaming elements were also very detailed, so I was able to follow the action. During the story, I alternated between binge listened because I loved it, and taking breaks because I didn't want it to end. Will Wheaton pulled me in so I was completely involved in the story. No over acting. No monotone. No crazy voices or false accents. No weird pauses or pace. Just perfection. If you could sum up The Twelfth Insight in three words, what would they be? 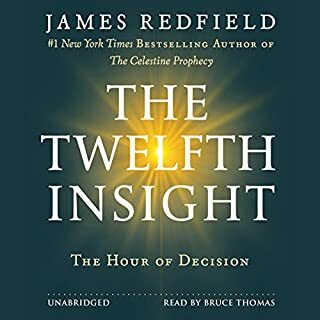 Lots of people talk about spirituality, The 12th Insight gives practical advice and tools in fictional format. Very useful. And Bruce Thomas' narration was good too...differentiated the characters without overacting or melodrama.